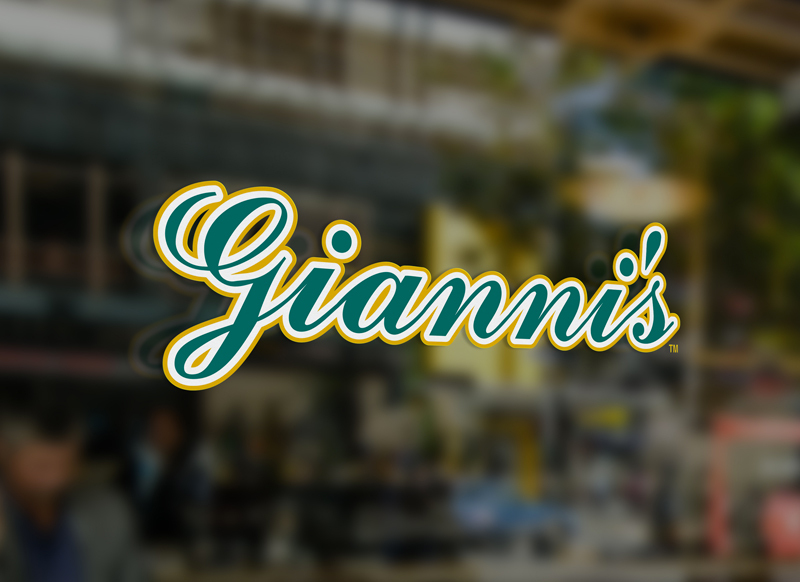 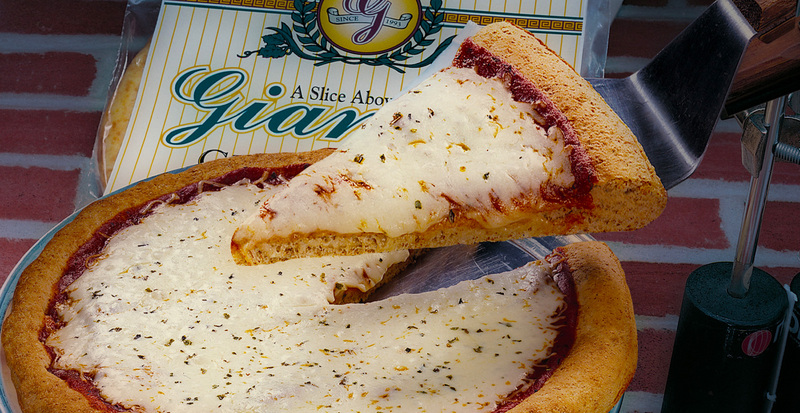 Gianni’s had a vision, and that vision was to integrate a proprietary, fully integrated ordering system that manages a customers orders from start to finish. 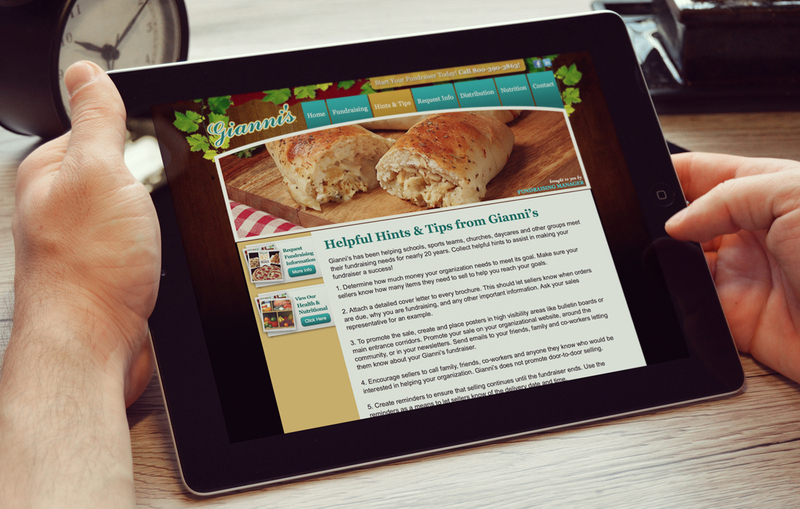 It was developed as a web-based ordering system, allowing you to place or track your order any time, day or night. 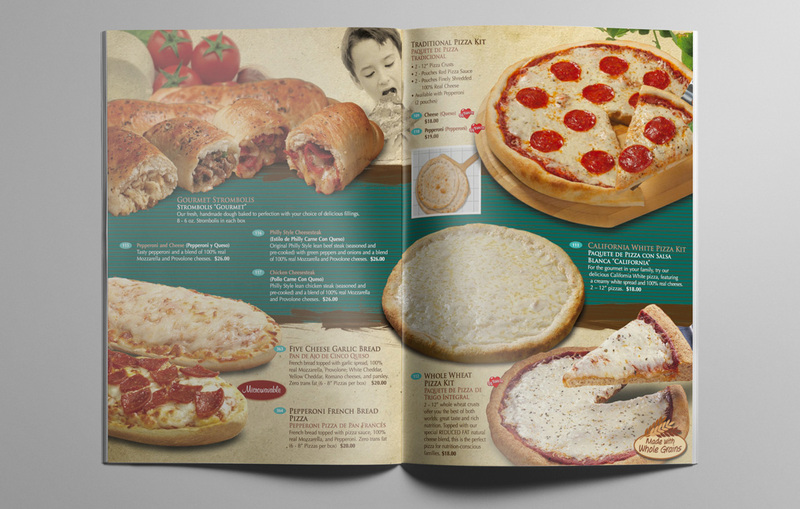 4EightyEast designed the overall look and feel and programmed a fully functioning and manageable ordering system.